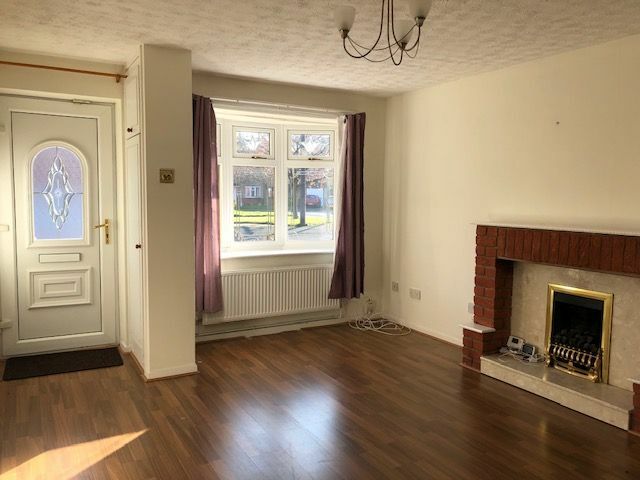 Rogers & Partners is delighted to offer this 2 bedroom starter semi or ideal buy-to-let investment. 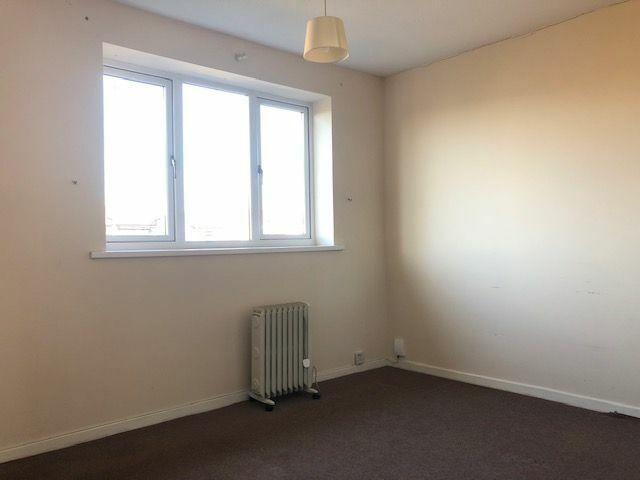 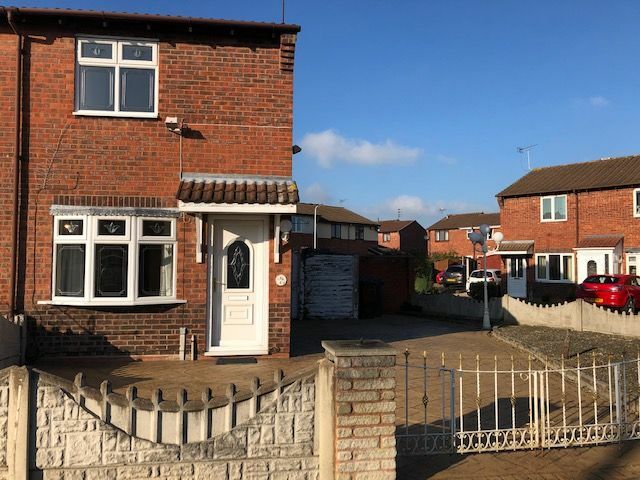 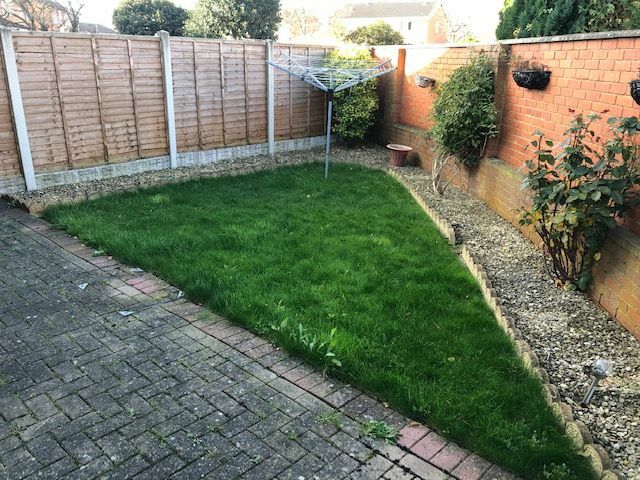 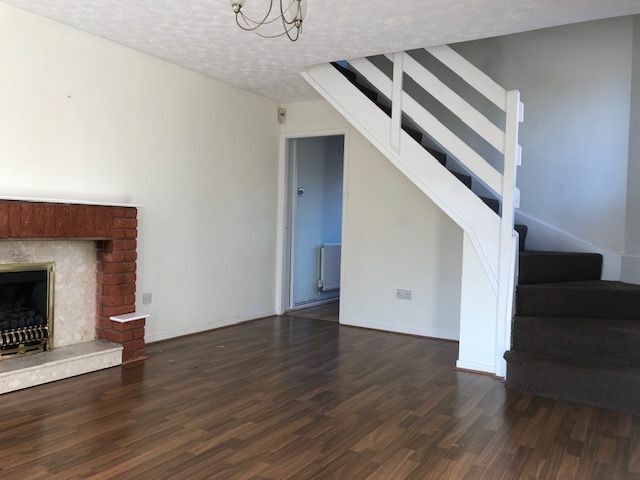 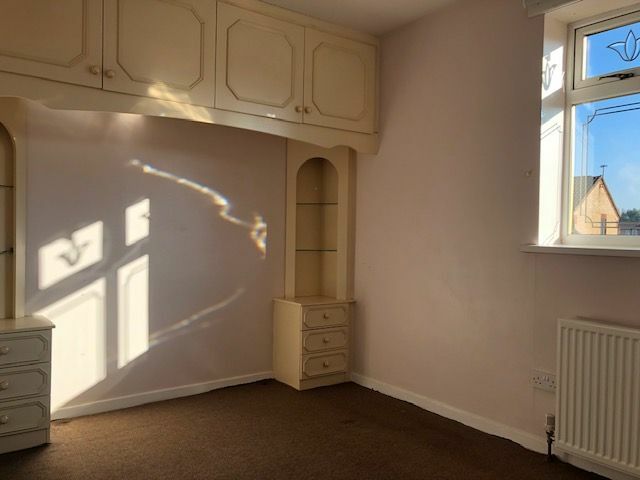 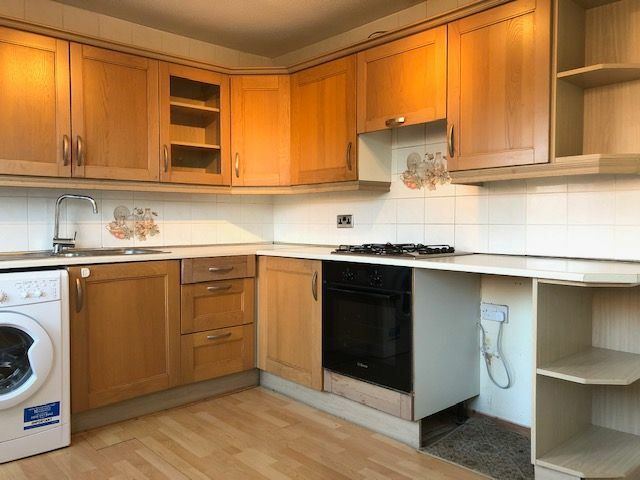 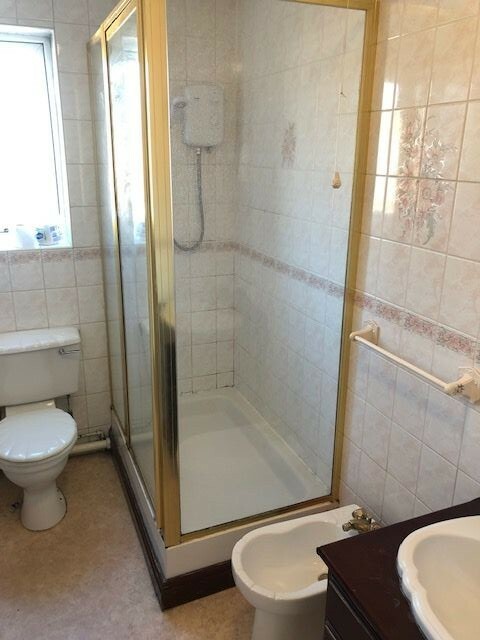 The property represents an ideal first starter home or buy to let investment located in a quiet position amongst similar properties with excellent local amenities and transport routes. 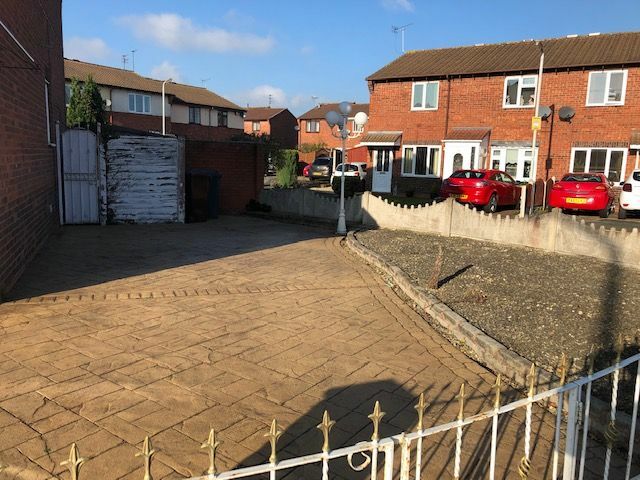 The property may well benefit from an extension including a single garage with third bedroom over (subject to the necessary planning permissions).